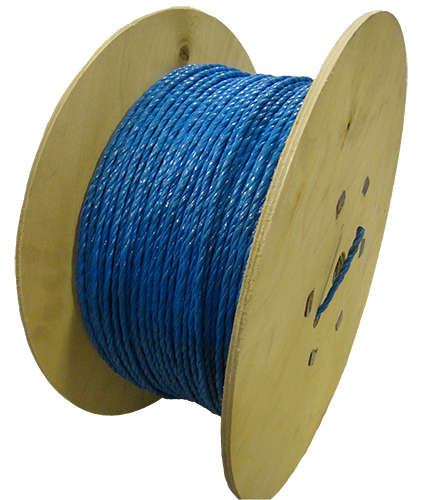 This British made blue 12mm x 500m 3-strand construction split film twisted drawcord polypropylene rope is supplied on a wooden drum for easy dispensing. 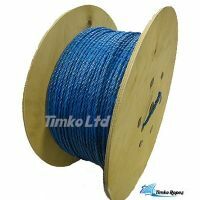 This rope is ideal as a draw cord rope for the telecommunications industry for pulling cables underground but is also widely used in other industries such as building, industrial, leisure, agricultural & transport. 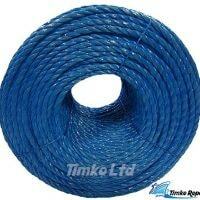 Also known as 'blue nylon rope'. 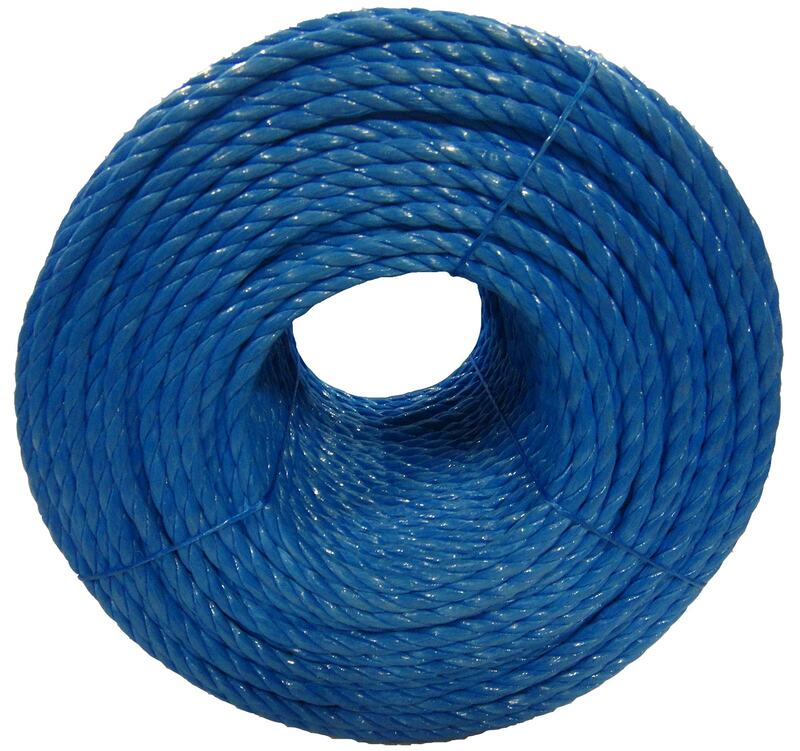 This draw cord rope floats and is resistant to chemicals, rot and mildrew. 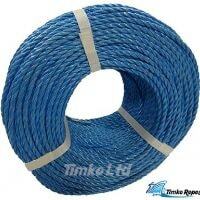 The breaking strain of this drawcord rope is approx 2,030kg. 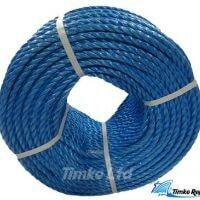 Weight Approx 28kg.